The great thing about jewellery making is that it is accessible to all. There are so many easy-to-create possibilities that require minimal tools and a small amount of products, making it a great summer holiday craft activity for the kids. 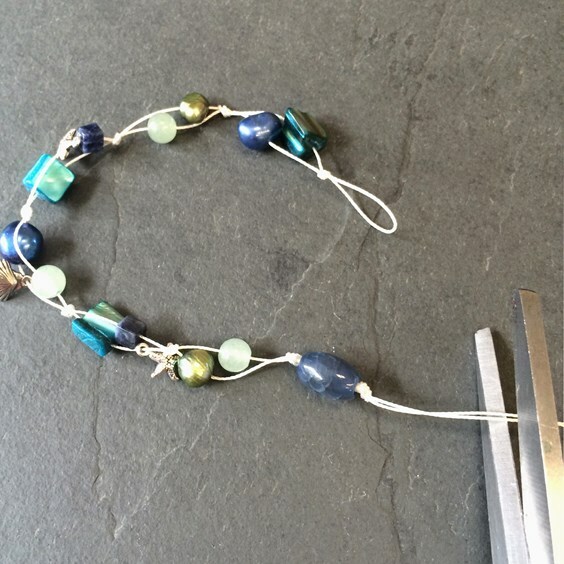 Jewellery making is a great way to spend a rainy day, as well as something that can be taken into the garden on a beautiful sunny day. Plus, contrary to popular belief, it goes down well with both boys and girls! This beautiful seaside inspired, gemstone, charm bracelet is the perfect way to get creative whilst having the kids make something the can keep, wear and show off. 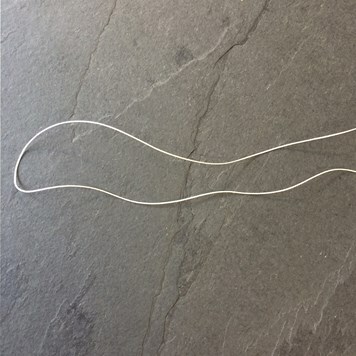 Cut yourself plenty of Silkon thread (we used around 20 inches), and fold in the middle. 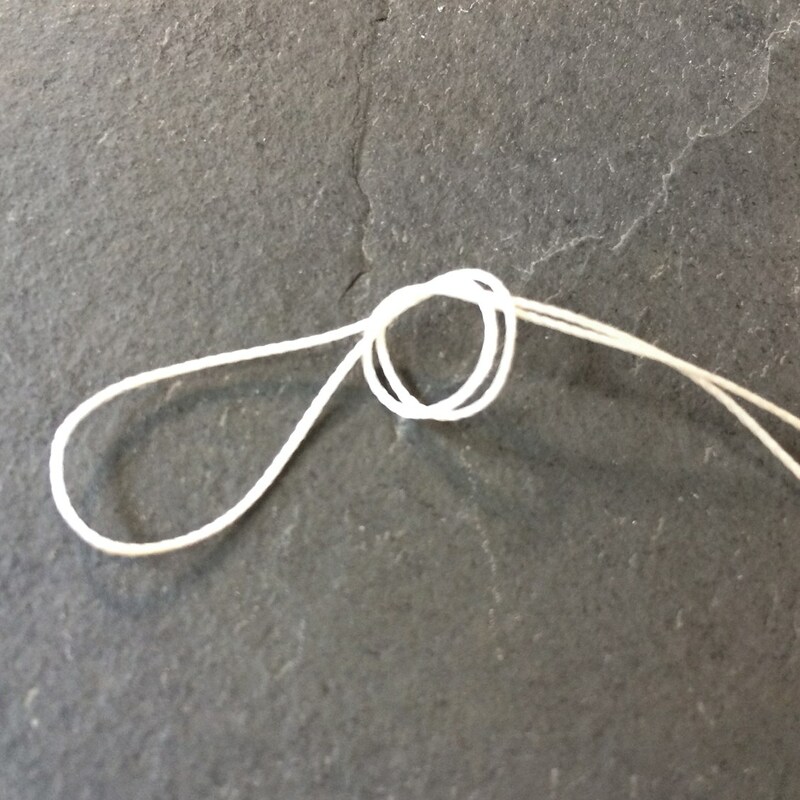 Using both strands of the thread together, tie a knot around 1cm down from the centre fold. Thread a bead from the 'Ocean' gemstone bead pack on each strand of the Silkon thread. 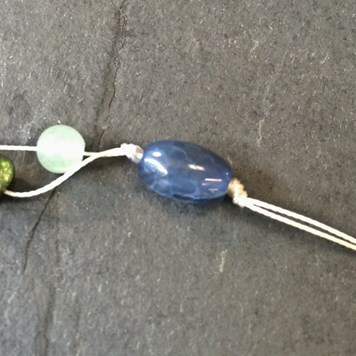 Try to pick chunky beads so that one sits above the other. 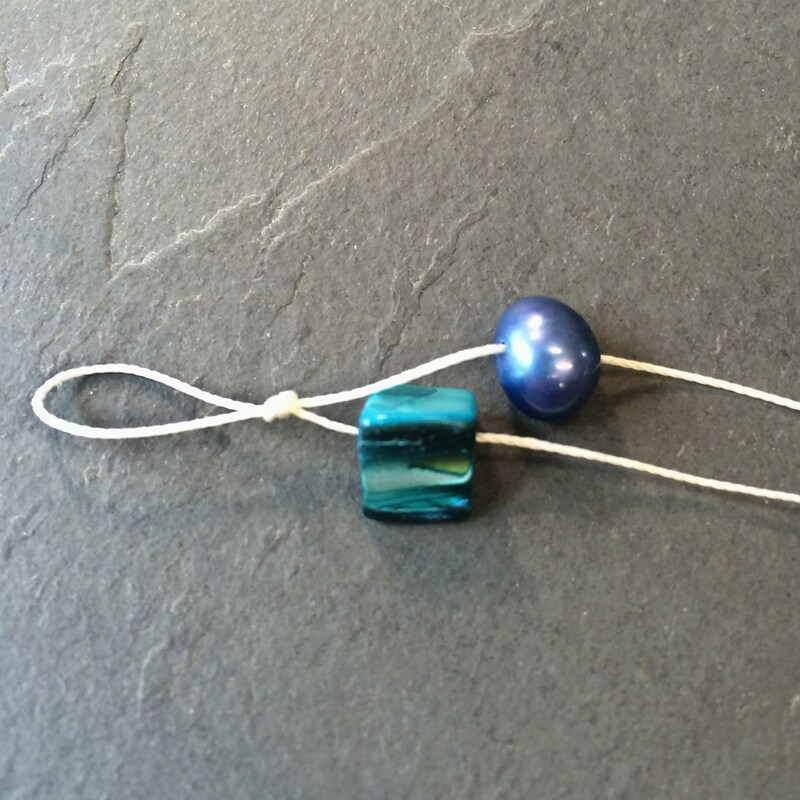 Using both threads again, tie a knot under the two beads. We gave about 2cm space between the top knot. Continue with adding one bead to each string and then tying a knot to create a section. 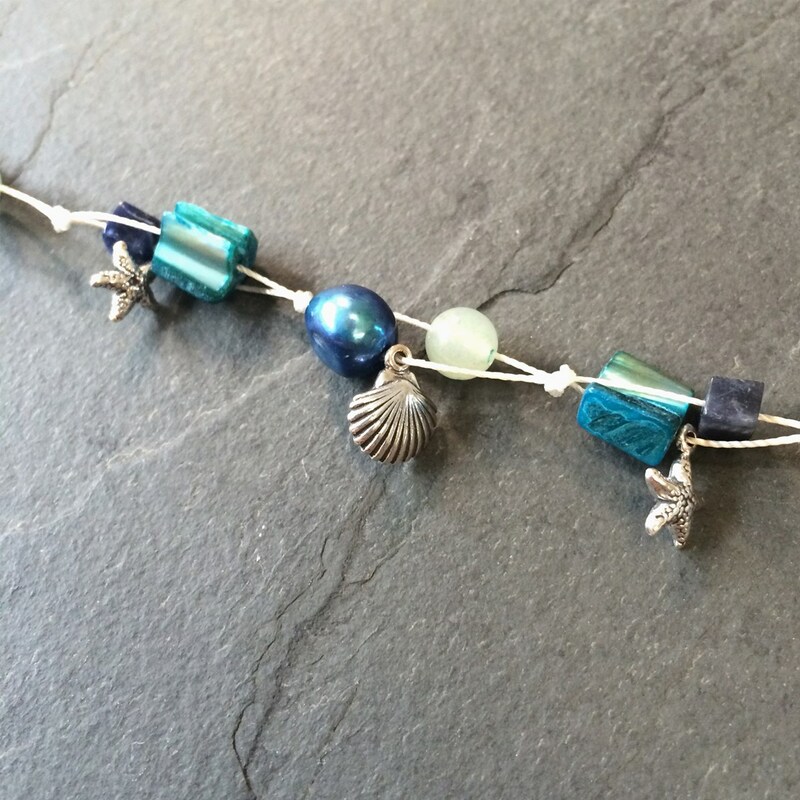 In the sections of your choice add your charms. 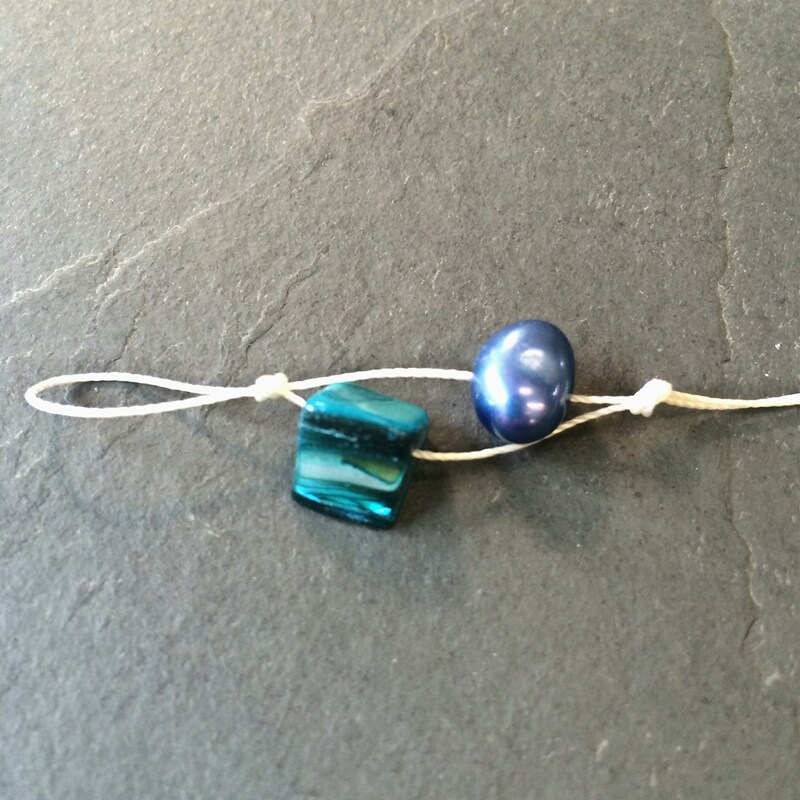 After the last knot, add a larger sized bead to finish the bracelet off. Tie a knot directly above this large bead. 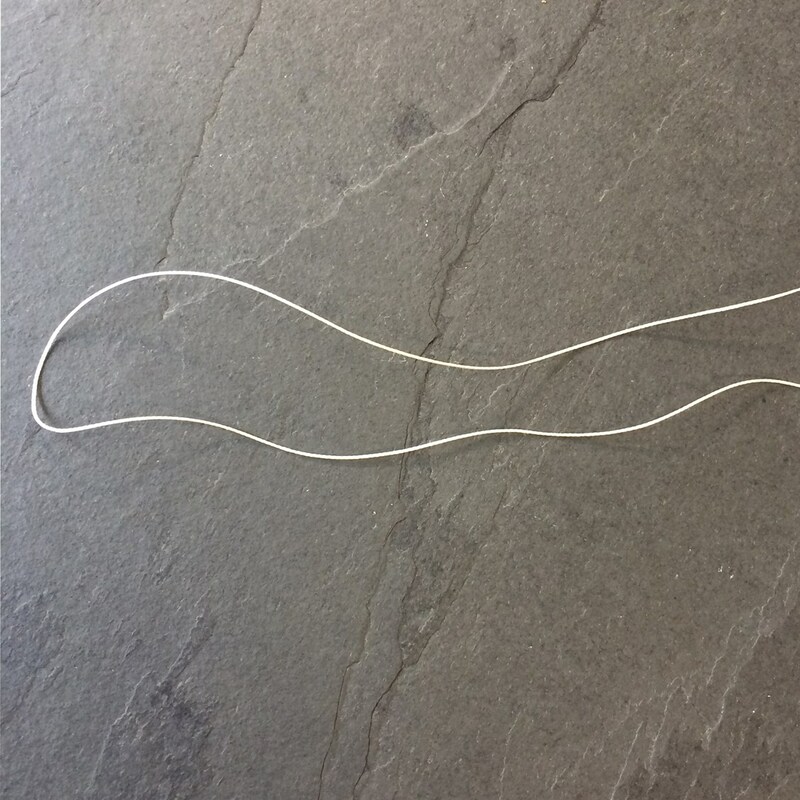 Cut of the remaining thread - leaving enough to tie to the other end of the bracelet when wearing. Show off your handmade, real gemstone, sterling silver charm, ocean inspired bracelet! 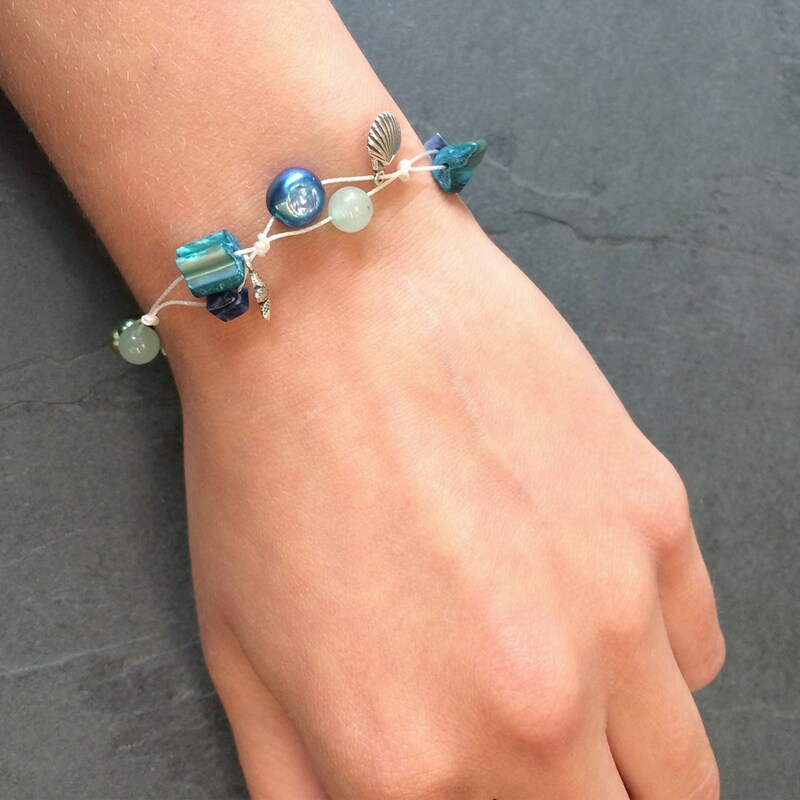 Check out our other themed gemstone bead packs: 'pick n mix', 'treasure trove' and 'safari' , as well as our range of fun, cute and good quality charms to make different variations of this bracelet. 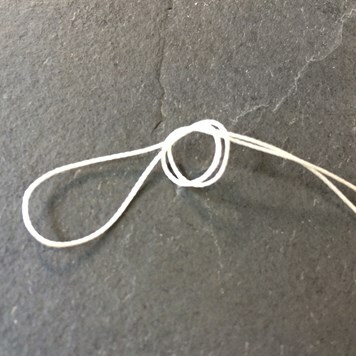 This technique can also be used for a pretty anklet or a quirky necklace! 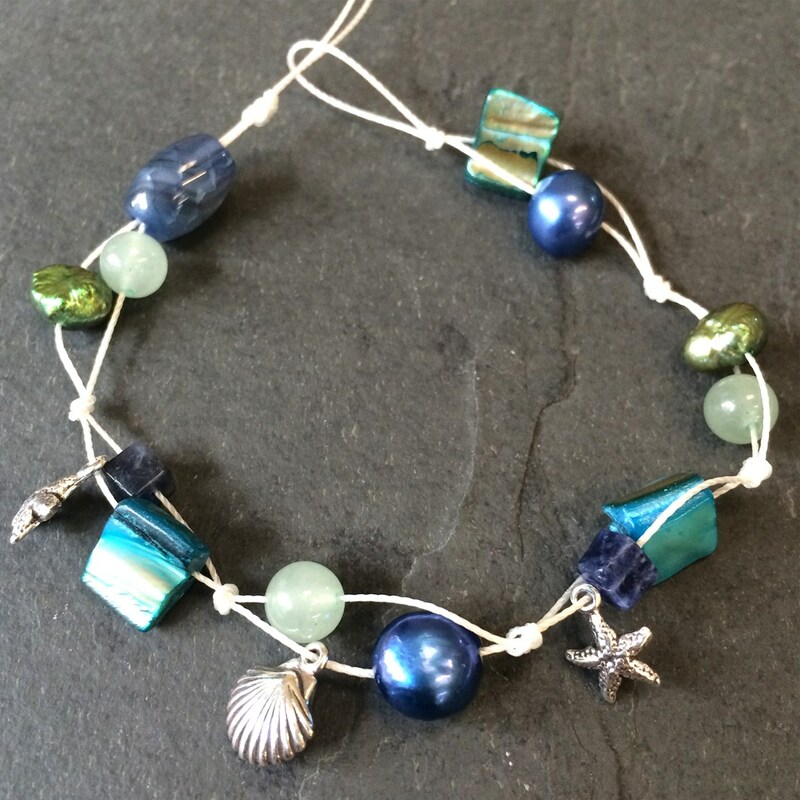 We would love to see you creations... share with us on Facebook and Twitter, or tag us on Instagram!